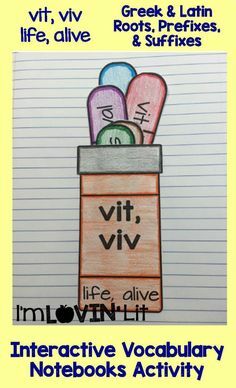 Although I’m a tad late, I’m back as promised to share some of my first week of school lessons. 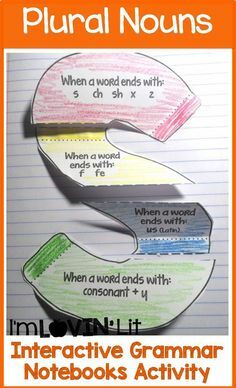 This lesson is for my 6th graders. My 6th graders read Al Capone Does My Shirts by Gennifer Choldenko as their summer reading assignment. I gave them a short pop quiz on the first day of school (basic literal comprehension only) and we had great discussions about family life with a child with special needs. That’s actually as far as I managed to get with them in the first 3 days of school! Of course, we did A LOT of housekeeping. We discussed my independent reading incentive program, AR goals, and procedures and routines for checking out books from my classroom library as well as the school library. We visited the school library on Friday and some students checked out books from my library. We are ready to go for our first day of SSR on Monday! We managed to set up our interactive notebooks but didn’t start the first lesson. 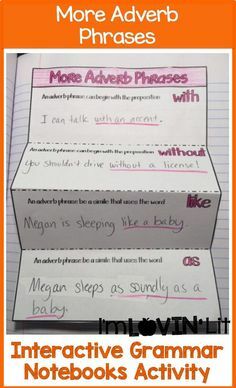 I will do that on Tuesday with a minilesson on similes. 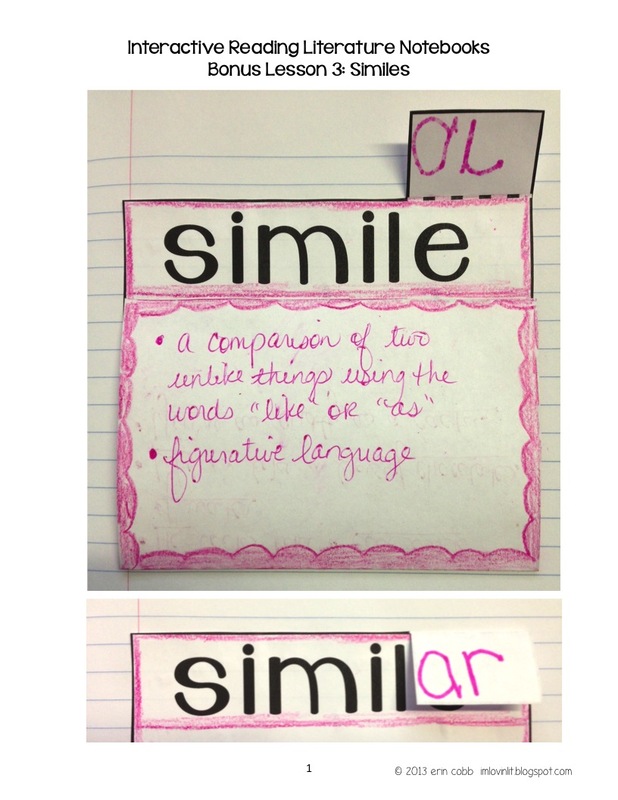 We’ll watch several video clips and construct a foldable on similes that includes examples inside from the video clips. 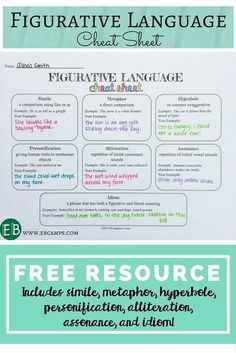 Then, we’ll practice finding examples of similes in Al Capone Does My Shirts using a simple SMART notebook file that I created. 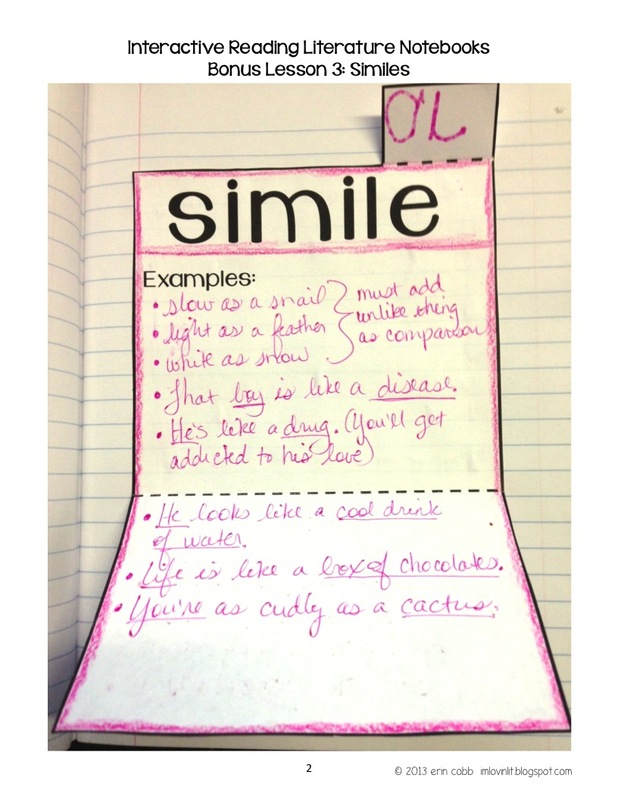 We’ll practice with a simile worksheet, and then I’ll assess the students with an easy quiz on identifying similes in the novel. Here are the free downloads for all the parts of my lesson. 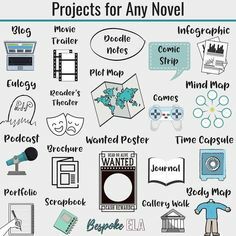 Some of them are through TpT and others from Google Docs. I’ll share more about what my 7th and 8th graders are up to next week when I’ve got some student samples to show you. And of course, in case you’ve been living under a rock (I feel like I have with school starting last week!) – The HUGE TpT Back to School sale starts Sunday and lasts through Monday! EVERYTHING in my store will be 28% off for these two days only. Be sure to enter BTS13 in the promo code box when you check out to get the full discount. Now is a great time to pick up some of my best selling items at amazing prices! You were able to get quite a bit accomplished! I always over plan the first week and only manage to get about half of it finished. I'm excited to purchase your interactive notebook units! 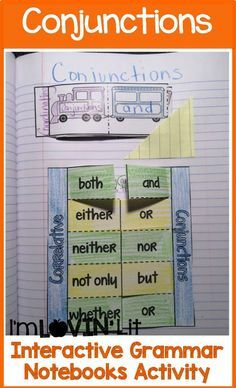 We do a lot with our reading notebooks and sometimes it gets boring interacting with just a regular old graphic organizer – I especially love your organizer for Tone and Mood — that's so hard for kids! Ok, I am heading to TPT right now! !